ErgoGrip knives are hygienic cutting tools for the professional work environments. 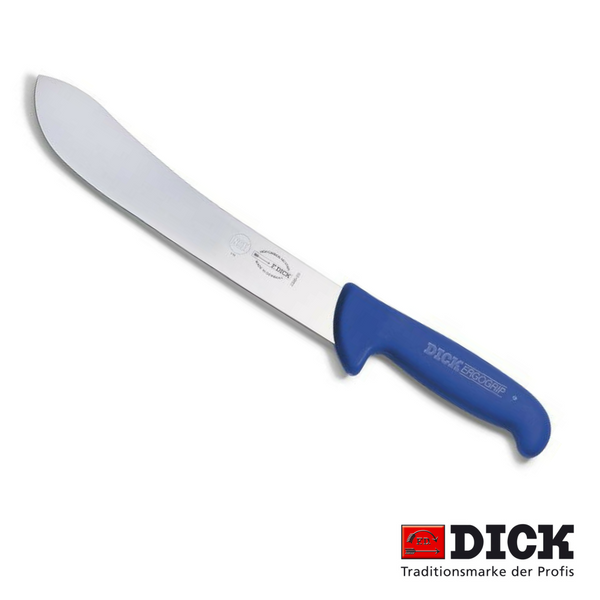 Top quality knives for fatigue-free working – no compromises in ergonomic design and sharpness. Length: 30 cm OR 12"